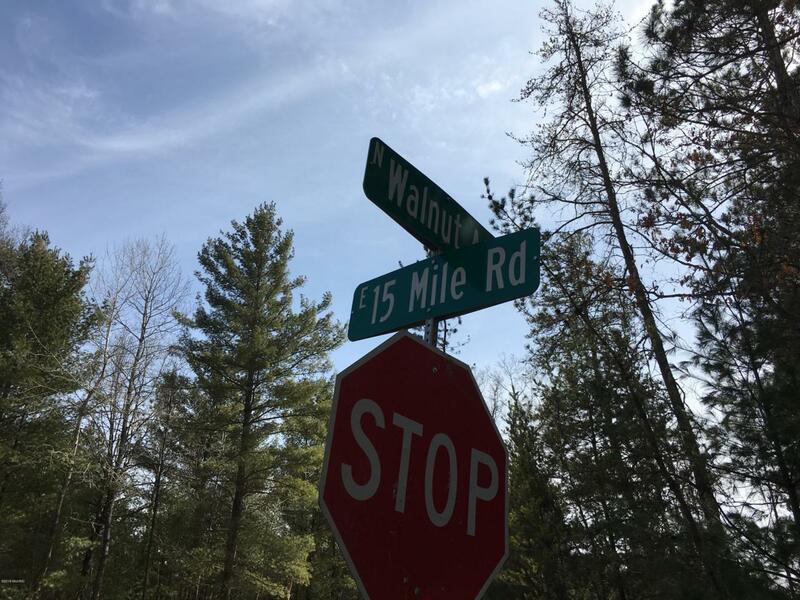 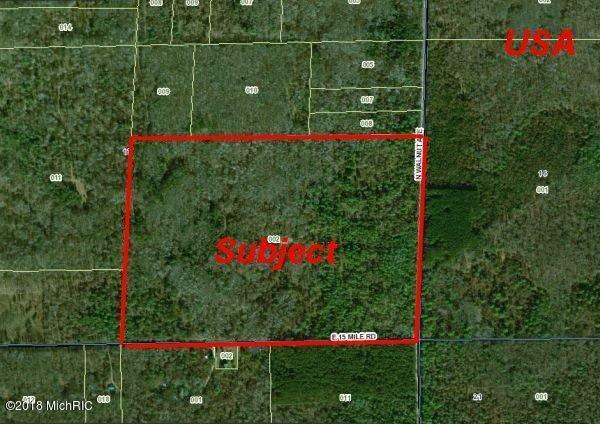 109 acres+- of wooded property in northern Newaygo County. 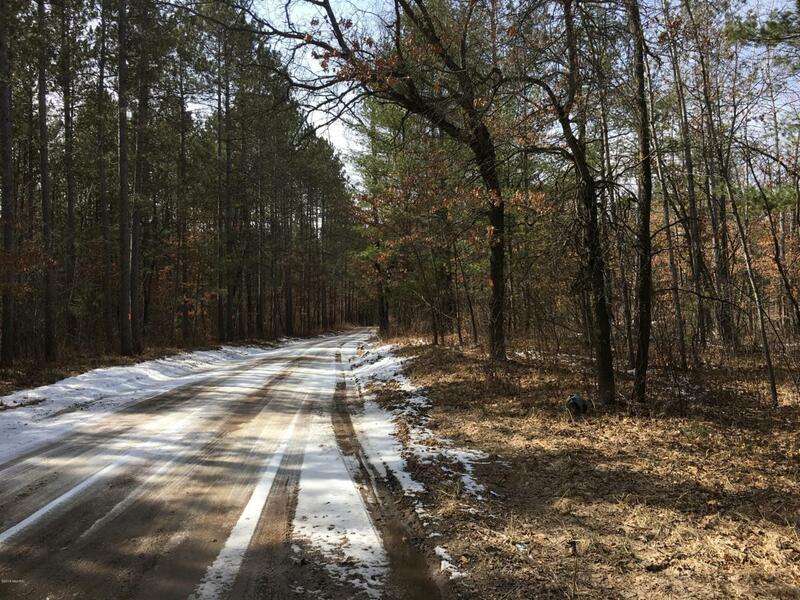 Great recreational property for building, hunting, camping, etc. 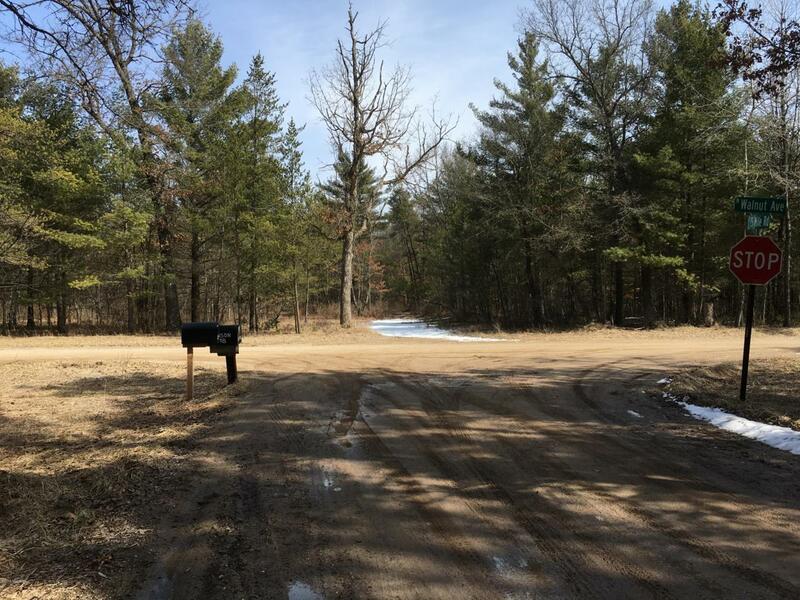 Located across the street from hundreds of additional acres of federal land, near the Pere Marquette River, and not far from the ATV trails in Baldwin.